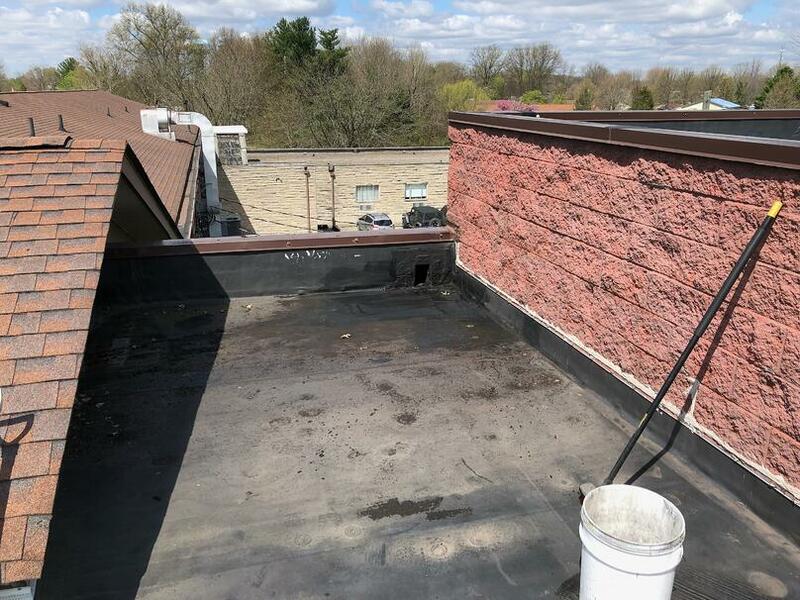 Rubber Roof Repair for Commercial Building! 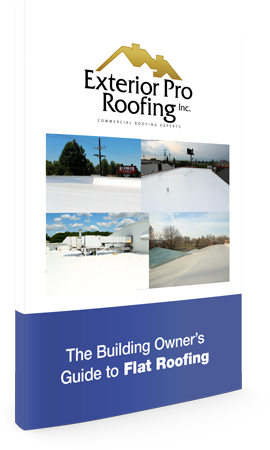 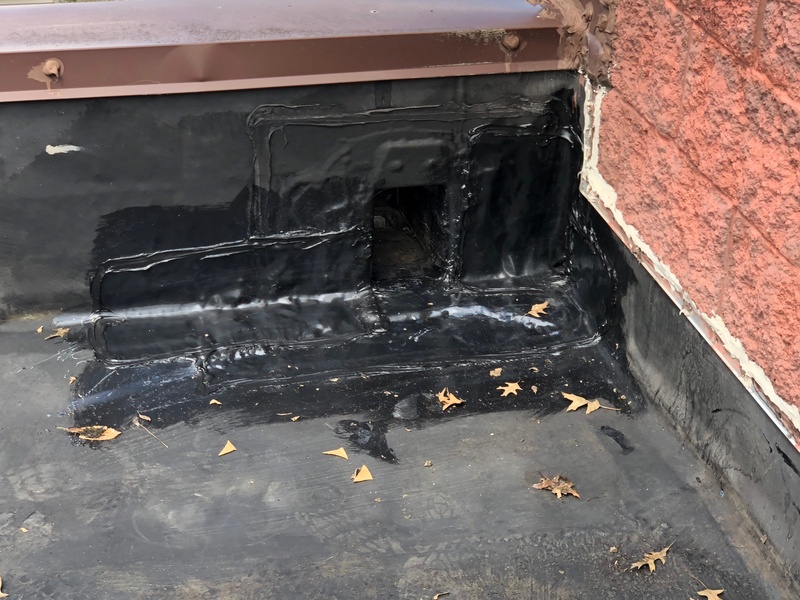 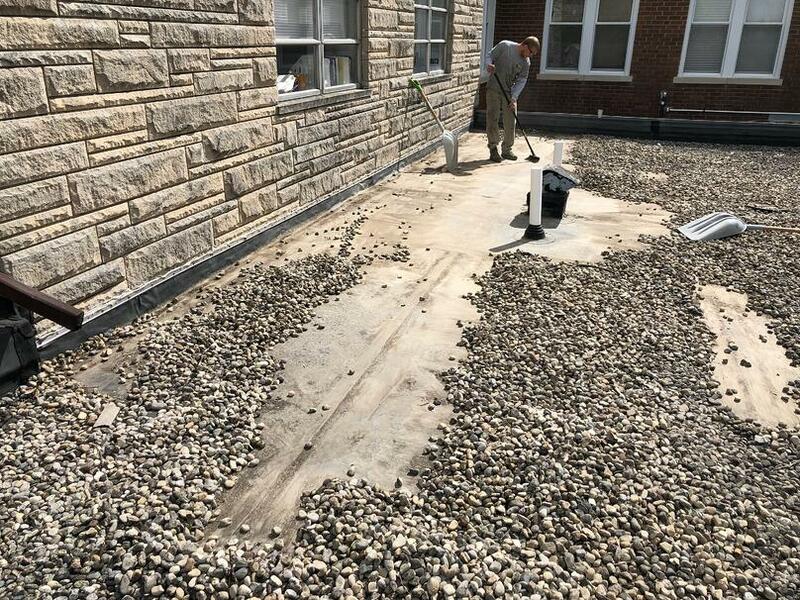 Description of Work: Over in Dillsboro, IN, Exterior Pro Roofing was called to remove an old gravel rooftop of a commercial building and repair the various leaky areas in the rubber roof! 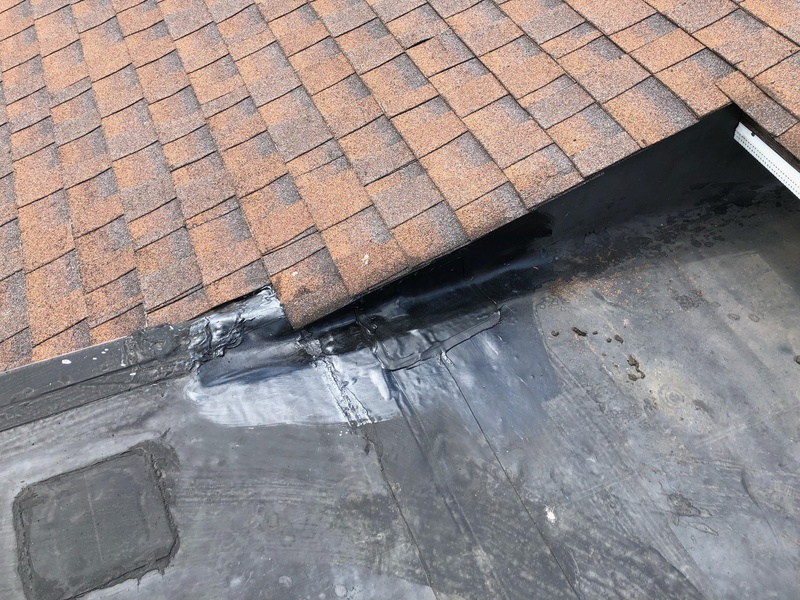 This included patching along the edges of the shingle sections and around a gutter port!